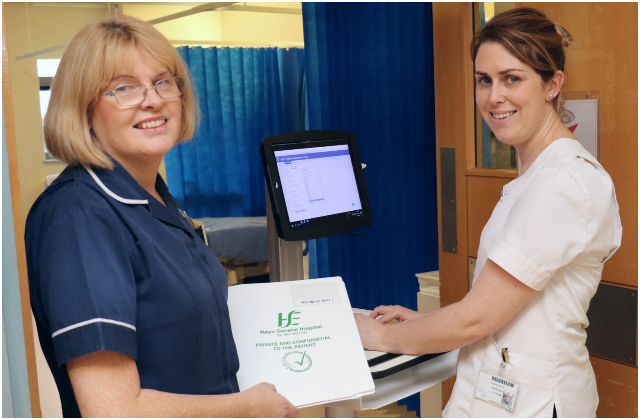 Mayo University Hospital has introduced 35 mobile ‘point of care’ computers which are available for staff in the wards throughout the hospital and in the Emergency Department. Each computer has a clinical grade keyboard and mouse which can be deep cleaned for infection control purposes. As part of Mayo University Hospital’s ongoing commitment to patient and family engagement, 18 Patient Experience Advisors have been selected to work with various hospital committees to bring the patients’ voice to the planning and delivery of care at the hospital. 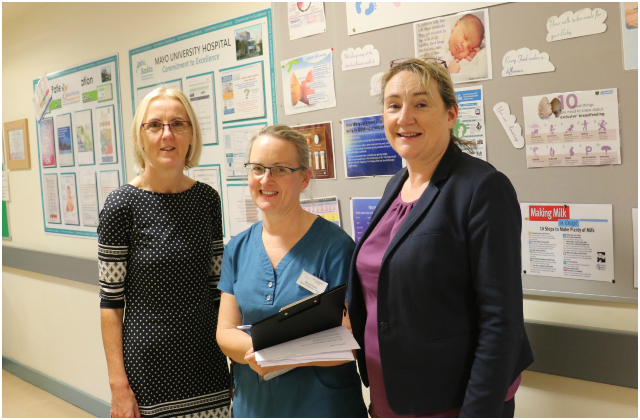 Members of our Medication Safety Committee at Mayo University Hospital together with our Patient Experience Advisors have launched a new initiative at the hospital. 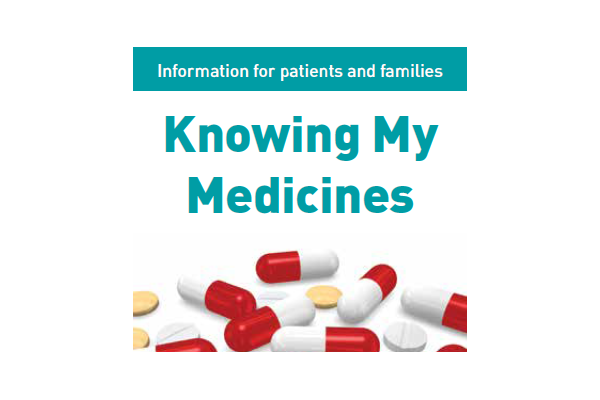 We want to spread the message that we would like patients to keep an up to date list of their medications and bring it with them should they need to attend the hospital. This will help us and our patients manage medicines more safely . Everybody has a role to play in medication safety and we hope that we can by this initiative improve communication around medicines. 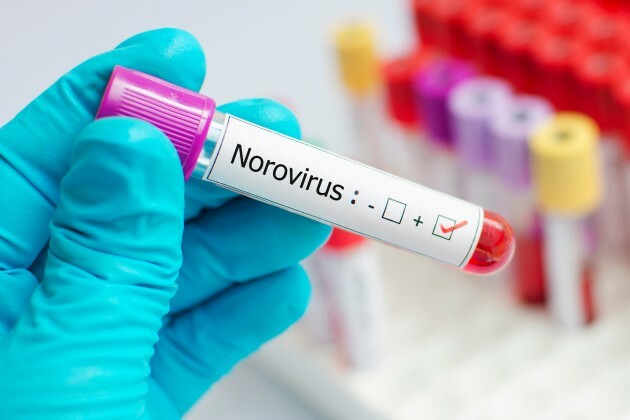 Visiting restrictions are in place at Mayo University Hospital due to some patients in B Ward displaying symptoms of diarrhoea and vomiting usually caused by Norovirus, commonly known as the winter vomiting bug. Anyone with recent symptoms of diarrhoea and/or vomiting or who has had contact with others who have these symptoms must not visit patients in the hospital to avoid spreading the virus. 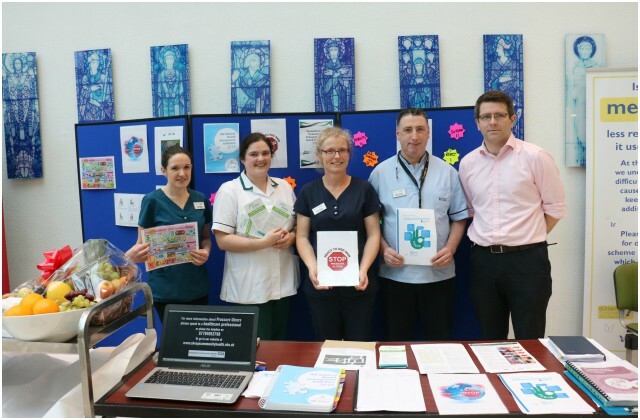 Mayo University Hospital hosted its first awareness day to mark ‘International Stop the Pressure’ day on Thursday 15 November.